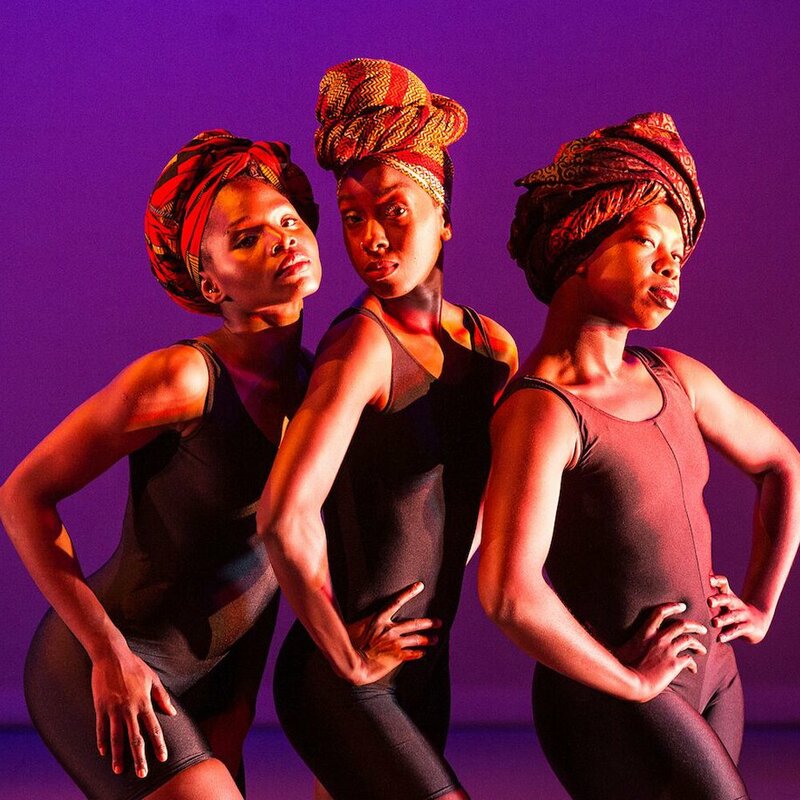 Hair – worn long, worn short, worn wavy or in braids – is the subject of The Head Wrap Diaries, a funny and uplifting dance theatre show by London based company Uchenna Dance. It’s an interactive show set in a hair salon about people, and their ongoing relationship with hair. Blending club styles House, Waacking and Vogue with African and Contemporary Dance, with a good dose of humour and a sizzling soundtrack of sounds, The Head Wrap Diaries explores femininity, beauty, culture, sisterhood and most importantly, hair. Audience members are welcomed by stylists Linda and Riyah who will take you on a hair journey that will have you laughing out loud, thinking about your own (and everyone else’s!) hair while you learn a thing or two about afrohair, straight from the hairdresser’s chair. Pre-show bar installation: multisensory experience designed by students from Central Saint Martins in collaboration with Vicki Igbokwe. The Head Wrap Bar Stay with us each night after the show for an interactive, informal discussion in the bar. Put your thoughts and questions to the company and learn and share different ways of tying head wraps. Don’t forget to bring your fabrics!